Keep several in the freezer. 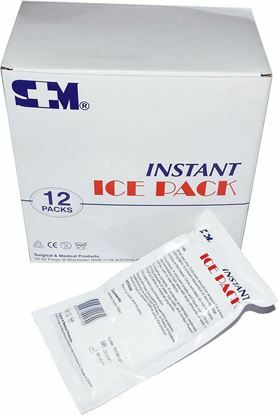 A must for convenient and effective cold therapy first aid treatment. Our packs lie flat and mould to body contours. Size approx. 11cm x 25cm. 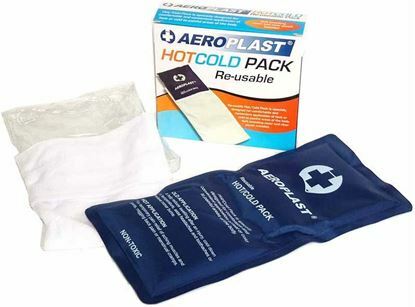 Reusable Cold Packs are classified by the TGA (Therapeutic Goods Administraion - Australia) as a therapeutic medical device. Ours have the approved ARTG registration: ARTG 101622 Device Class 1, GMDN Code 37240 Compress, Hot/Cold Pack, Reusable. Use a paper towel, "Chux" type towel or even just a large clean sock to act between pack and bare skin. We also supply these towels, search 'towel' in Search box. 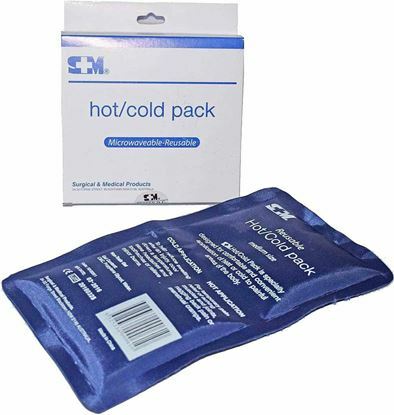 Our reusable cold/hot packs are considered non-toxic/non-hazardous, under the current regulations for hazardous substances and do not require an SDS.